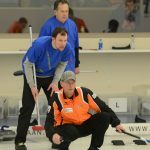 Home » News » Want to try curling? 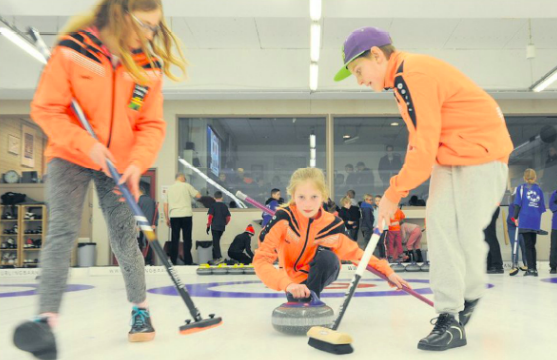 Would you like to experience how it is to play curling? 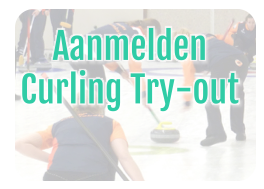 Come experience one of our curling Try-outs. We have a two-part try-out on monday afternoons (adults) and wednesday evening (youth and adults). The Try-out costs € 10,00 p.p. If you become a clubmember the € 10,00 will be deducted from your membership fee. for partaking in the curling try-out, please fill in the form below. 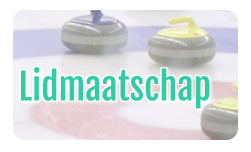 If you have any questions you can mail us at trycurling@ccpwa.nl. We offer various kinds of membership options, you can view them here.